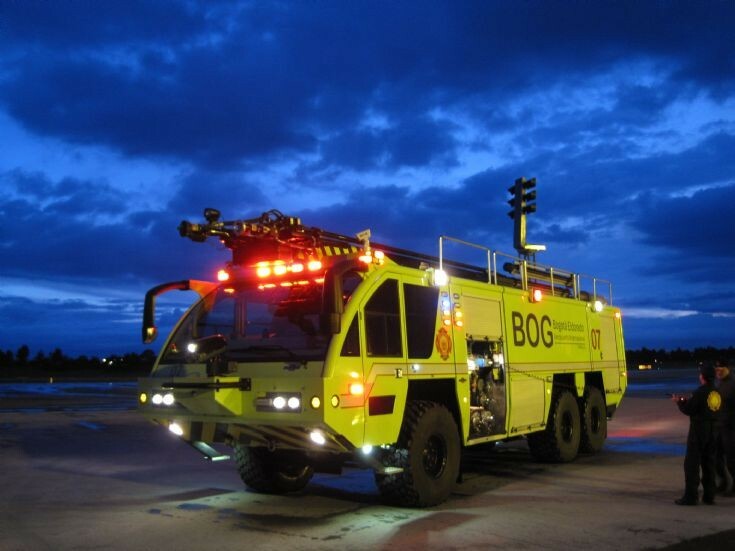 Fire Engines Photos - Bogota - night time training. Bogota - night time training. There were so many to train that it continued well into the night. Good thing there is a light tower!